Michael Jordan once said, to be successful you have to be selfish or else you will never achieve. And once you get to your highest level, then you have to be unselfish. Stay reachable. Stay in touch. Don’t isolate. Michael Jordan knew what it took to be successful and now he is arguably the greatest basketball player of all time. But in our education system and in society we are taught not to be selfish. We are taught to help others and to be selfless and there is nothing wrong with this, but in being selfless are we helping ourselves or just helping others? Some people will take advantage of your kindness. In other cases, you might be using all of your energy and time helping someone else instead of yourself. There is a balance though where you should know when to be selfish and when to be selfless, but in our society now, you have to be selfish to be successful. I’m 100% sure. You have to focus on yourself and you need to make yourself better. People you know will just distract you from being succesful and this means your friends too. My dad always tells me that everything you’re doing in this life is for yourself. You’re getting this A+, you’re going to school for yourself. Which is the best advice, I’ve ever received, but I always tell him though that with every success, I ever have it always have our last name attached to it. The truth is you won’t find success in someone else, you won’t find yourself in somebody else, you will only find yourself within yourself. You know what selfish even means? It just means you care about yourself more than you care about others. Which in society is frowned upon. It’s funny though because we live in a society that makes you feel like crap. How does society make you feel like crap? Instagram, Facebook and Twitter. How many followers do you have? How many friends do you have? How many likes did your photo get? We are engineered into thinking that we need other peoples approval and that we can never become the next Kanye West or the next Michael Jordan.You just need to realize that you need to be confident with yourself. That’s hard for a lot of people though. People might feel like crap because other people have millions of friends or millions of likes or millions of followers and this is just a distraction. 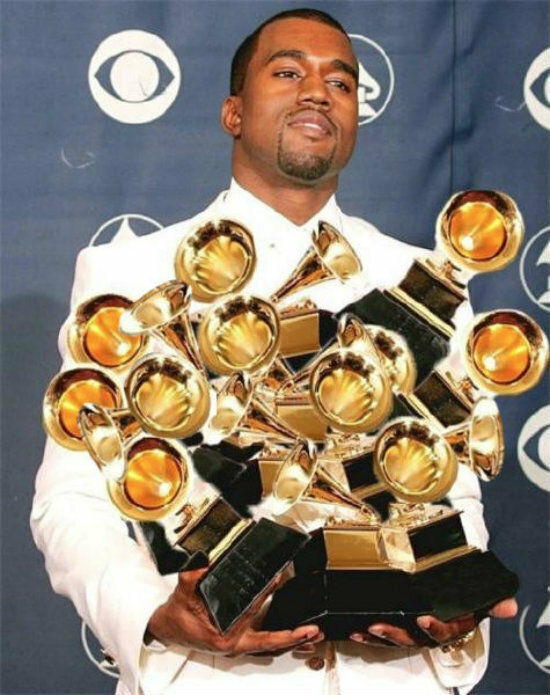 Kanye West had a high self esteem within himself which made him believe in himself enough to achieve his dreams. He was selfish with his dreams and focused on himself and now look at Kanye West. If people tell you that you’re focusing on yourself too much then tell these people that they need to focus on themselves more. Then when you feel that you’re as successful as you can be then start being selfless and help people. Now, I’m not saying be completely selfish to be successful, I’m just telling you to really think about the way you focus on your career. Like Michael Jordan said, don’t isolate yourself from people and stay reachable and stay in touch while trying to be successful. Understand the balance, but take care of yourself more.